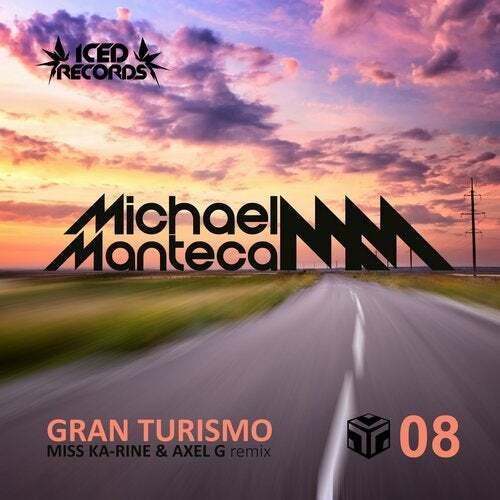 Iced records reveals his eighth maxi-single, Gran Turismo by Michael Manteca with a remixed version by Miss Ka-rine & Axel G .
michael Manteca offers us today a quality music rich in emotions as worthy of its reputation . gran Turismo is a Progressive-house track with sparkling sound that was entirely designed for the race environment. miss Ka-rine Axel & G bring their rhythmic touch with a subtle blend of sounds and effects for the remix.